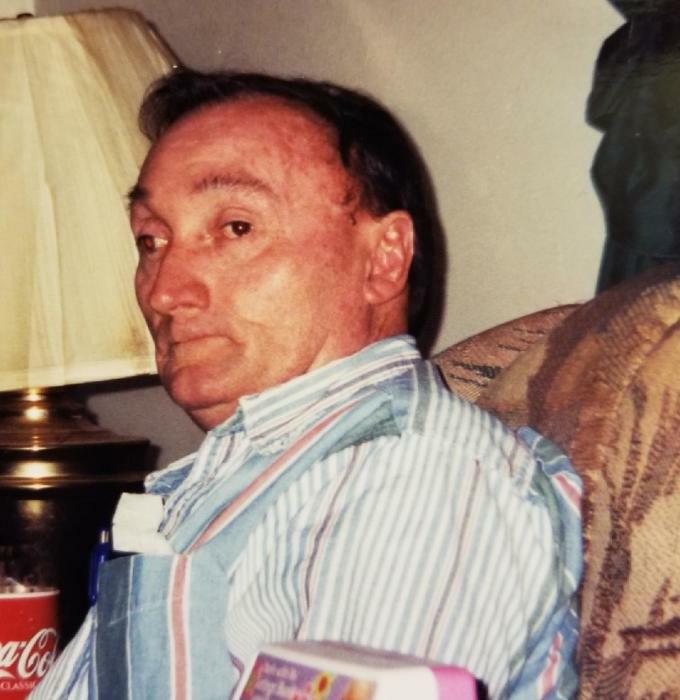 Obituary for JAMES HILLERY ANDERSON | Whitwell Memorial Funeral Home, Inc.
James Hillery Anderson age 72 of Whitwell, passed away Tuesday, February 12, 2019. He was preceded in death by his wife Dortha White Anderson; parents, Bill & Ellen Anderson; daughter, Linda Hanver; brother, Junior Anderson; sister, Jannie Anderson. Mr. Anderson was retired from Fed Ex as a truck driver. Those left to cherish his memories are children, Charles Hillery Anderson of Tracy City, Patricia Bragg, Johnny Anderson of Whitwell, Barbara Twitty of Hendersonville, Steve Grimes of Sequatchie, BettySlatton, Cindy Tunner of Whitwell, Teresa Roberson of Jasper, Junior Carter, Michael Carter, Johnny Carter of Whitwell; brothers, John Anderson, Clifford Anderson; grandchildren, Andy, Hillery, Christy, Misty, James, Lashae, Tylor, Alex, Barbie, Frank & Jason; several great grandchildren, nieces, nephews and a host of friends. Family will receive friends 1-8PM, Wednesday, February 13, 2019; 10AM-2PM Thursday, February 14, 2019. Funeral services will be at 2PM, Thursday, February 14, 2019 in the funeral home chapel with Rev. Darrel Nunley officiating. Interment at Sequatchie Valley Memorial Gardens.